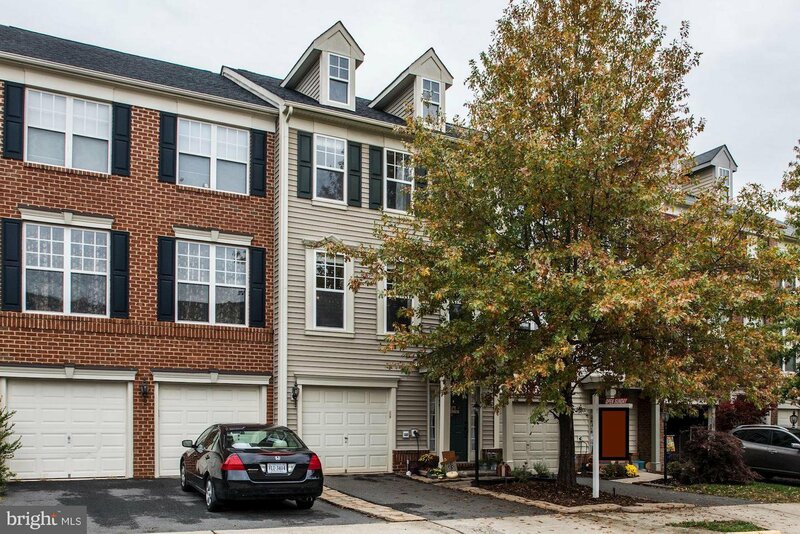 Don't miss this spectacular 3 bedroom, 2 full bath, 2 half bath Pembrooke townhome. 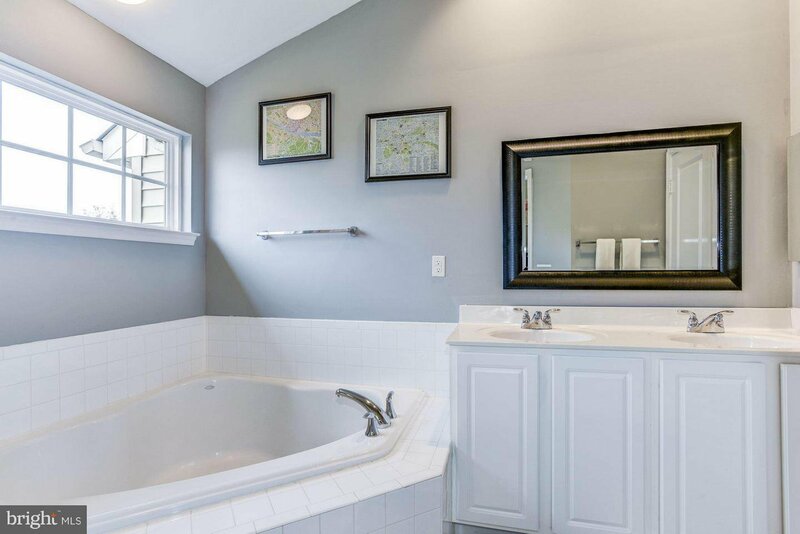 The home features upgrades throughout including a new roof and HVAC system. The gourmet kitchen is a chefs dream with its light filled layout, stainless steel appliances, gas cooking range and upgraded cabinets and countertops. The master bedroom features soaring ceiling with a large ensuite bath. 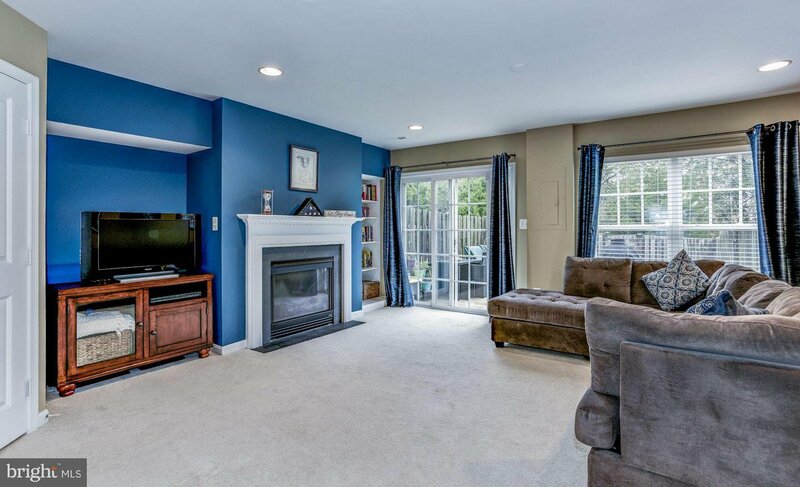 The spacious lower rec room has a wonderful gas fireplace and access to the rear fully fenced yard. This house needs nothing other than a new owner to call it home. Don't miss this gem!